Steel Wood Steel Dining Table. 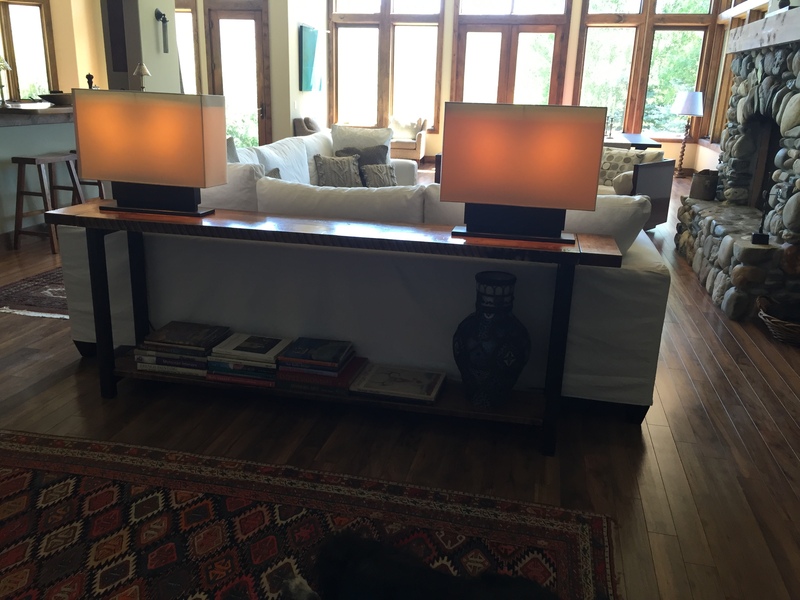 Recently completed custom dining table. 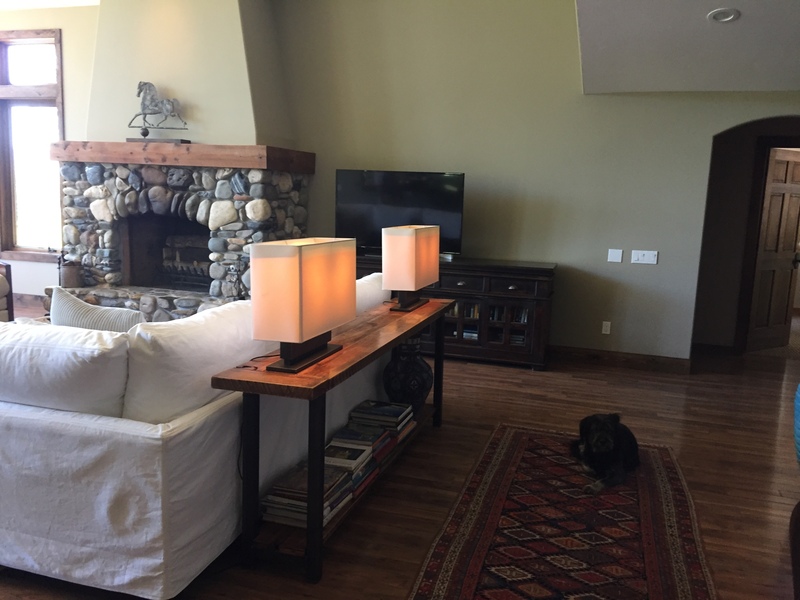 This application combines the authentic character of reclaimed wood, the structural integrity of steel, and the design flexibility of color. What a great tool for collaborating on custom projects. 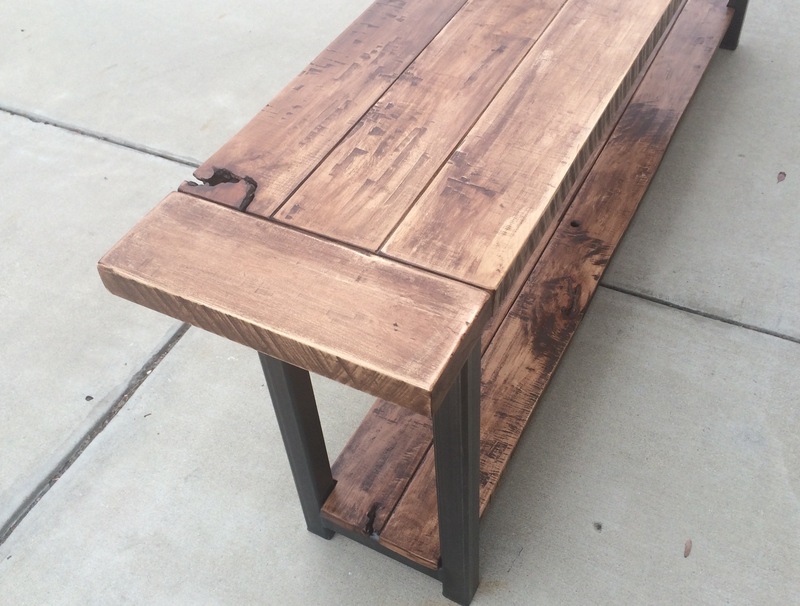 Reclaimed Wood and Steel Dining table in progress. Heading down this path again. It all starts with material selection and attention to details! 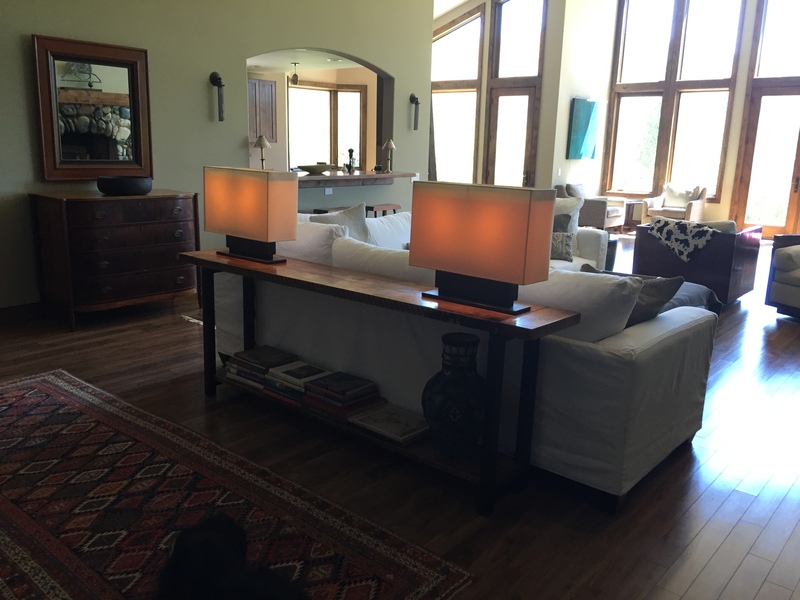 Check out other versions of the Maple and Steel Long Table here. 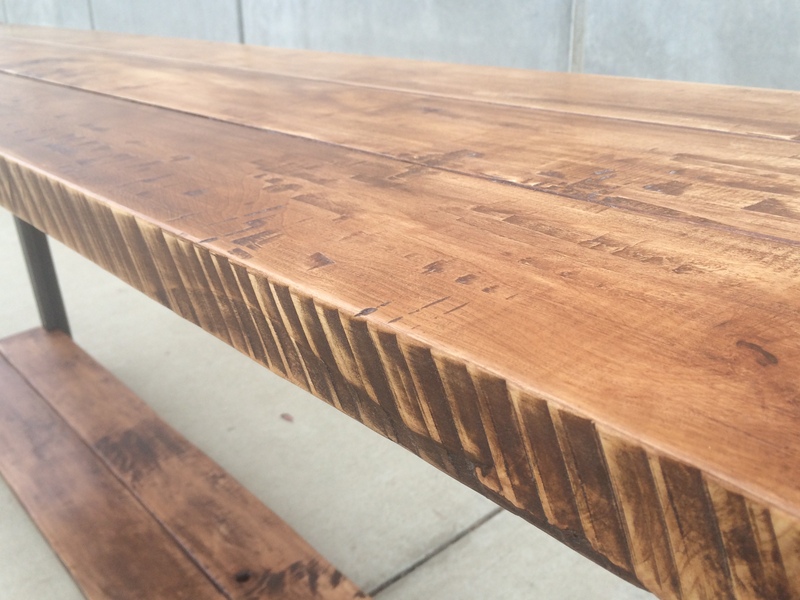 Inquire about YOUR Maple and Steel Long Table here.